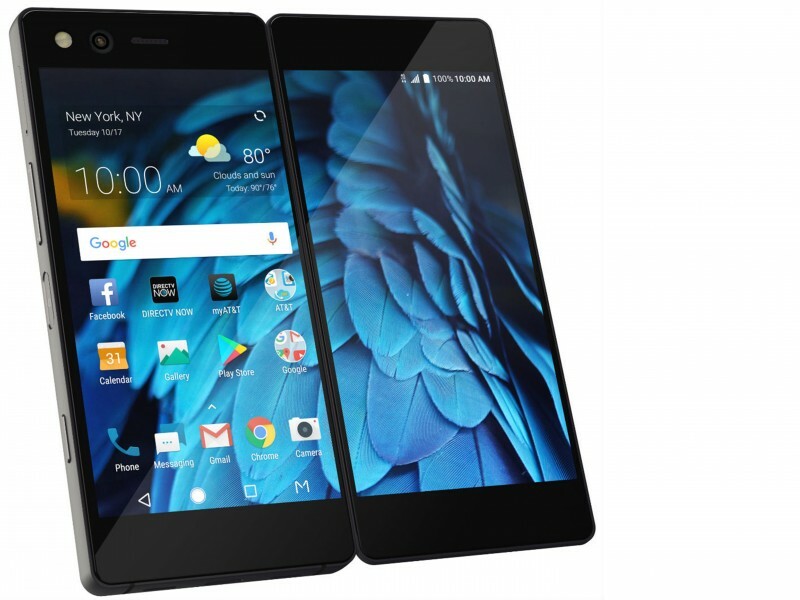 ZTE is the #4 mobile handset brand in a market dominated by the all-powerful duopoly of Apple and Samsung. To disrupt that takes not only a startling product, but a gutsy, in-your-face approach to communications. 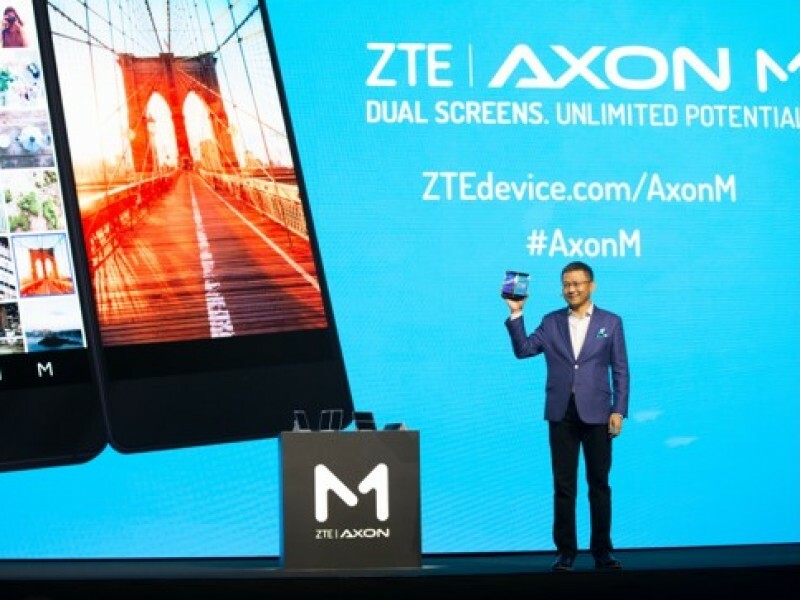 Media coverage had 97% positive sentiment and 54% penetration of the key message, "Axon M is revolutionary / innovative"
The ZTE Axon M is a dual screen, foldable handset. Yes, other companies have tried this in the past, but ZTE’s investment in the technology, the robustness of the product and the seamless user experience, gave us the confidence that this launch would not join the ranks of the tried and failed. Ten years on from the launch of the iPhone, the smartpphone market has become one of iteration, not innovation. ZTE is not Apple, but we nevertheless recognized the symbolism of making a product launch an all-out event. 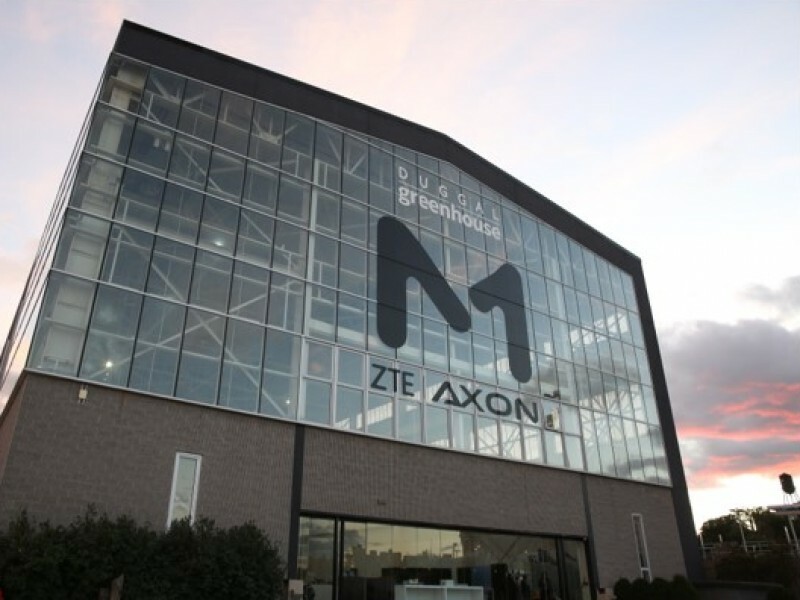 So we took over the Duggal Greenhouse, a former Navy Shipyard in Brooklyn, and invited media, other influencers, and fans to celebrate the Axon M launch. The event comprised a media reveal, followed by plenty of hands-on time with the device for journalists and influencers; and one-to-one briefings for key media with ZTE's CEO, Mobile Devices, Lixin Cheng. 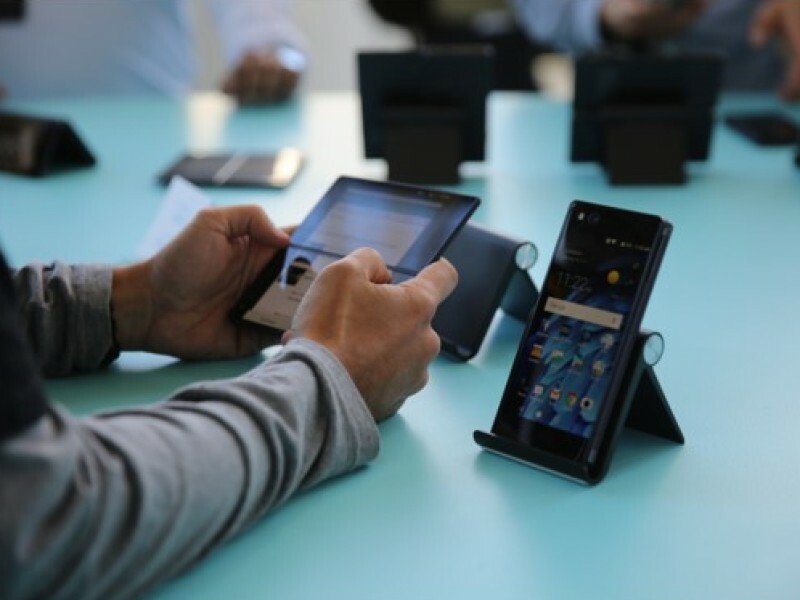 Our launch event included plenty of time for journalists and other influencers to enjoy some hands-on time with the ZTE Axon M.
ZTE's Axon M flip phone is actually pretty cool. No, really!